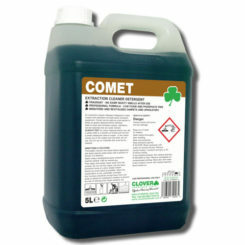 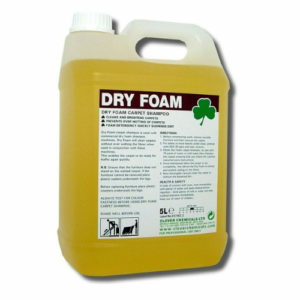 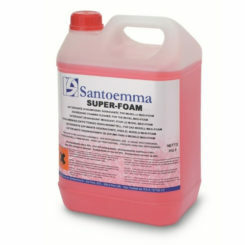 An effective carpet shampoo, designed to clean carpets without over wetting the material fibres. 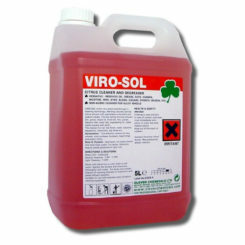 The detergent in the formula quickly suspends dirt and the anti-redeposition agent reduces the effect of re-soiling. 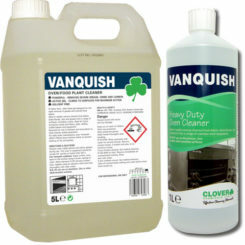 Ideal for carpet cleaning in establishments where carpets need to be cleaned quickly and be ready for traffic in a short space of time. 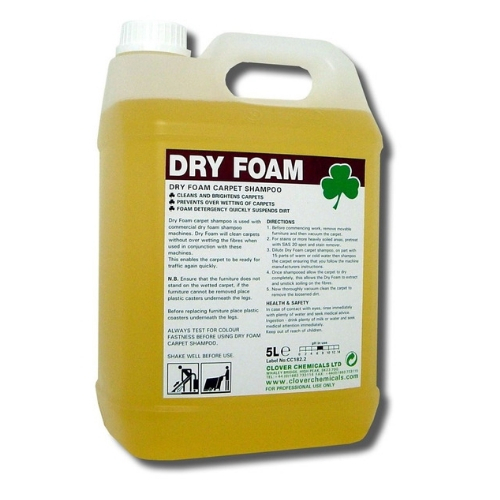 Suitable for use in hotels, clubs, public houses, nursing homes, residential homes, offices, car valeting, bus companies, airports.